Breakfast at Anthropologie: Take Extra 20% Off Anthropologie Sale Styles! 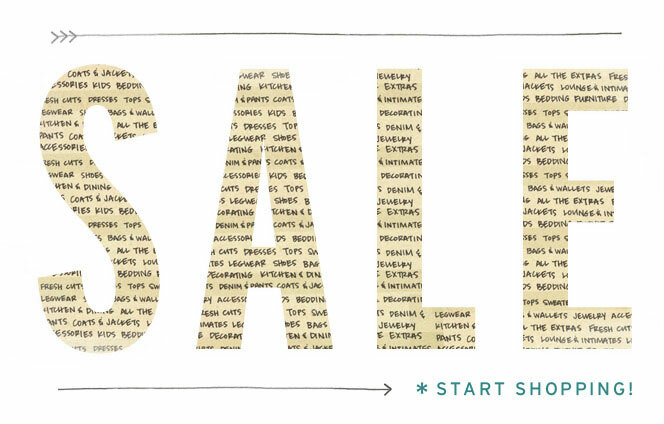 Take Extra 20% Off Anthropologie Sale Styles! Anthropologie is offering us yet another incentive to shop sale - an extra 20% OFF already reduced items, in stores and on-line! No code necessary. This is a limited time promotion. Anthropologie Labor Day SALE! Woohoo! FREE SHIPPING, No Minimum! Grab My Coupon!